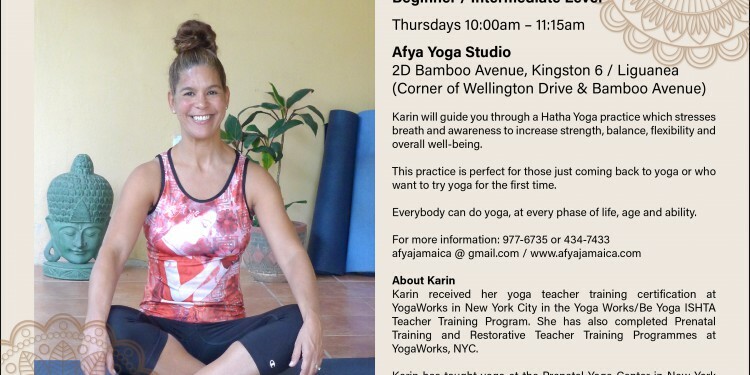 I’m now teaching Hatha Yoga at Afya Yoga Studios every Thursday at 10am. This is a beginner / intermediate yoga class – perfect for those who always wanted to try yoga or who are just getting back into it. Hatha is just an umbrella term for different types of yoga.